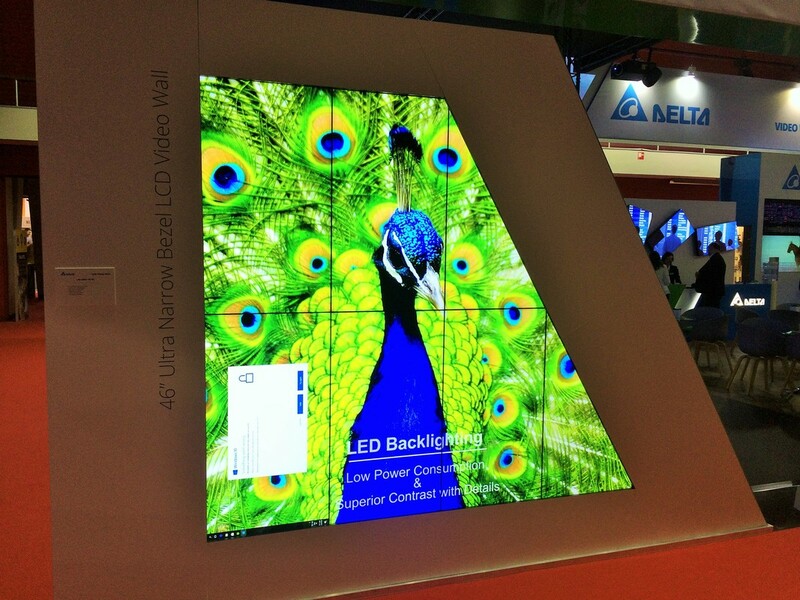 View below some of our recent installations alongside some of our leading LED partners in the UK. 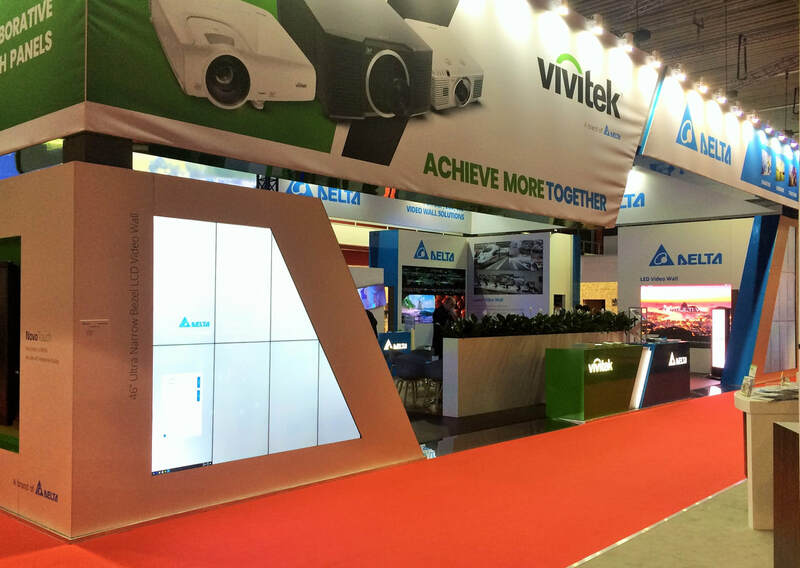 Visual Technology worked alongside Vivitek at ISE 2017 to assist in showcasing their commitment to developing projection, visual solutions and displays that aid collaboration and boost productivity for both private and public sector organisations. 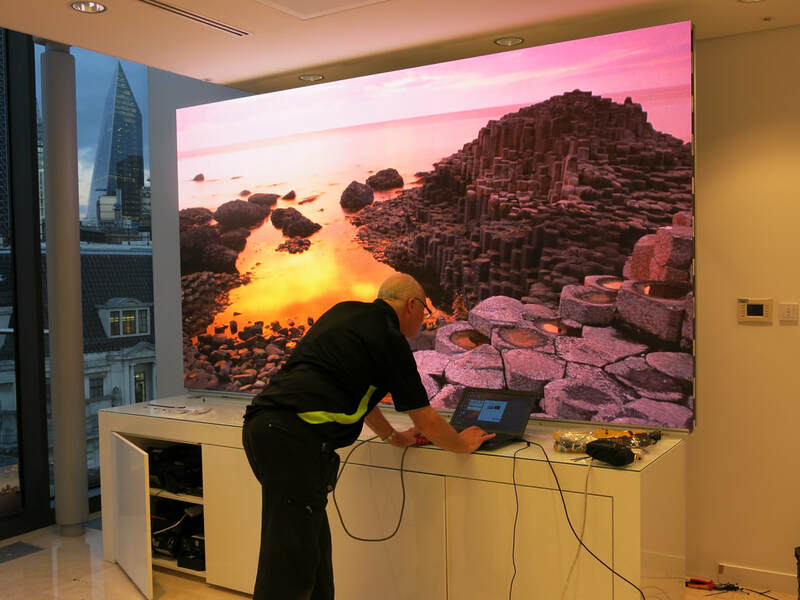 Examples to provide solutions for meeting rooms and venues of all sizes and budgets were displayed with a raft of products that combine advanced technology, reliability, generous warranties and eco-friendliness.